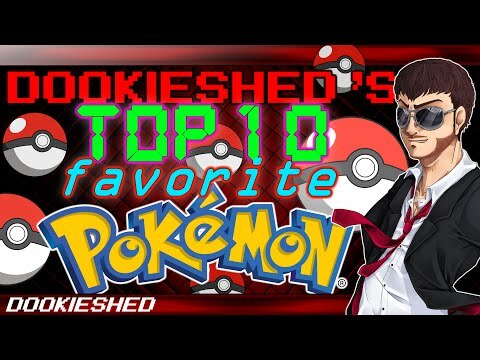 Dookieshed&#39;s Top 10 Favorite Pokémon! 10 Pokémon that PISS ME OFF the most! Top 10 Video Game Boss Battles! Top 10 Pokémon I would EAT! Top 10 Pokémon that need to MEGA Evolve! Top 8 Greatest SWORDS in Video Games! Top 10 KILLER Mega Man Bosses!